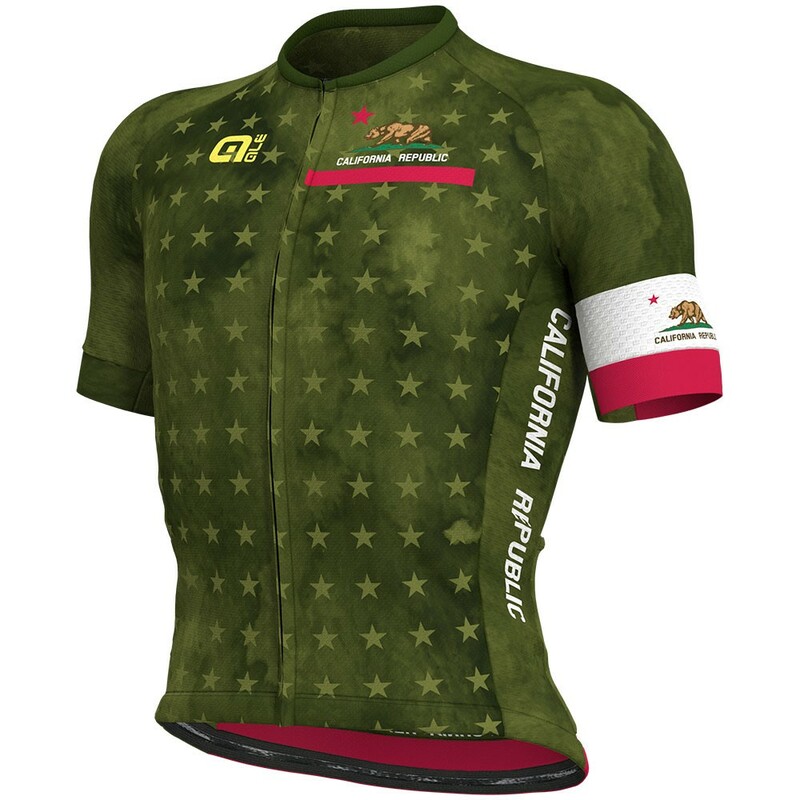 The all new 2019 California kit was inspired by the Golden States Great Agricultural history with of course the splash of Italian style. Two contrasting legends dominate the telling of California’s agricultural history. The first extols California farmers as some of the most progressive, and early adopters of modern Agricultural technologies, to make a desert landscape bloom, through cooperation, and passion for what they do. Therefore, we felt that it was only fitting to have the Green colors dominate this new kit! Order yours and be a part of our great history! 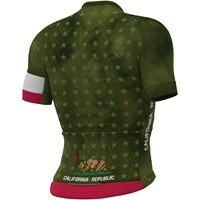 Click here for matching Bibshort.